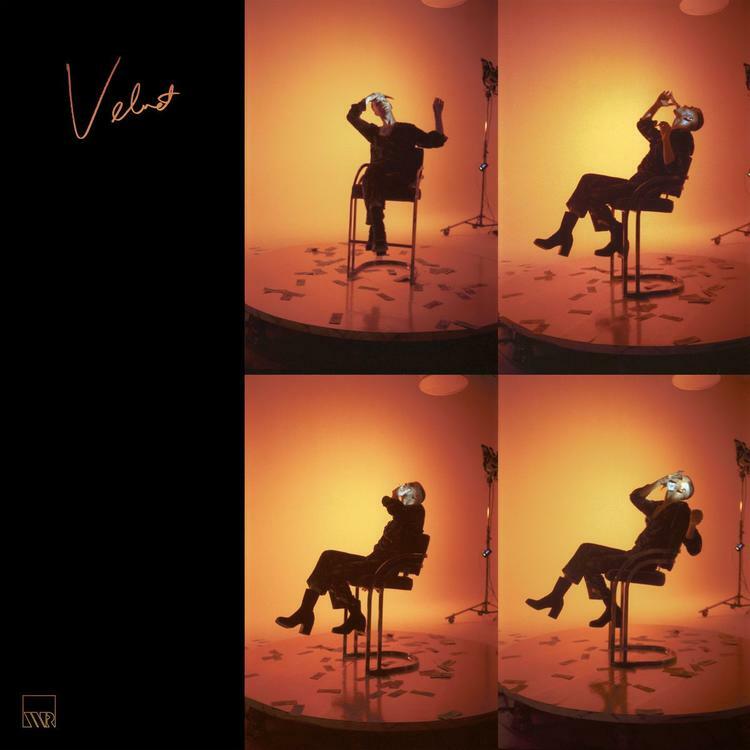 JMSN drops off a new 14-track project called "Velvet." Over the past few months, Detroit artist JMSN has been building anticipation for his Velvet album by releasing songs like “So Badly” and “Talk Is Cheap,” and now today he’s back with its official release. The follow up to last year’s Whatever Make U Happy finds the multi-talented Christian Berishaj handling all 14 tracks by himself, both production & vocally. It consists of song titles such as “Inferno,” “Real Thing,” & “Drama” to name a few. Available now on iTunes, fans can stream the new body of work via any one of the streaming platforms. Hit play and let us know what you think. If you wish to see JMSN live in person you're in luck, the Detroit artist is about to hit the road at the end of November for a supporting tour, which you can peep dates for right here.